Photo: Ministry of Justice / All rights reserved. 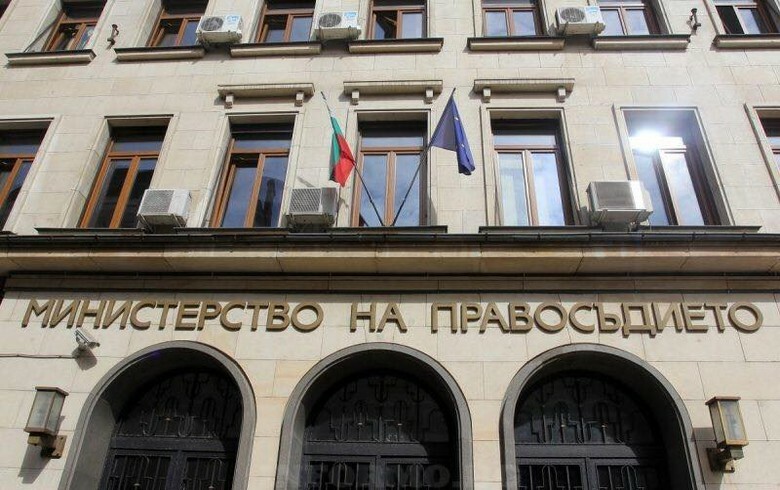 SOFIA (Bulgaria), March 25 (SeeNews) - Bulgaria's government said that prime minister Boyko Borissov has accepted the resignation tendered by justice minister Tsetska Tsacheva over her purchase of a flat in Sofia allegedly under its market price. Tsacheva told Borissov that she is submitting her resignation as she does not want the situation to influence the work of the government, the government said in a statement on Saturday. Last week, the Committee for Combating Corruption announced that in view of recent media reports and following a tip from a non-government organisation it is launching an inquiry into the purchase of flats by Tsacheva, member of parliament Vezhdi Rashidov, deputy minister of youth and sports Vanya Koleva and the deputy leader of ruling GERB party Tsvetan Tsvetanov.